Former President, Olusegun Obasanjo on Wednesday launched a fresh attack on President Muhammadu Buhari. 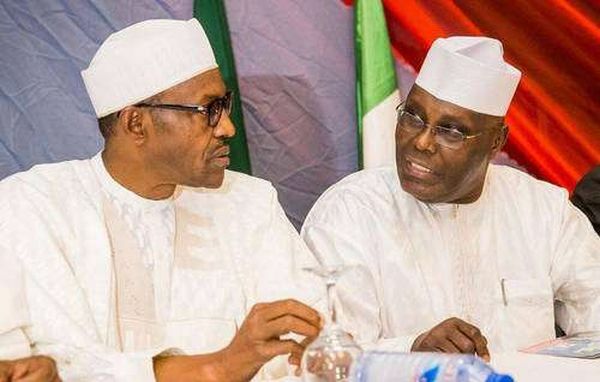 The former President also stated that the presidential candidate of the Peoples Democratic Party, PDP, Atiku Abubakar will win the February 16 presidential election. “The self-professed integrity and morality of President Muhammadu Buhari are fake, his actions and inactions have exposed him,” he said.